The Global Cancer Observatory (GCO) is an interactive web-based platform presenting global cancer statistics to inform cancer control and cancer research. The platform focuses on the visualization of cancer indicators to illustrate the changing scale, epidemiological profile, and impact of the disease worldwide, using data from several key projects of IARC’s Section of Cancer Surveillance (CSU), including GLOBOCAN; Cancer Incidence in Five Continents (CI5); International Incidence of Childhood Cancer (IICC); and Cancer Survival in Africa, Asia, the Caribbean and Central America (SurvCan). The data presented in the Global Cancer Observatory are the best available for each country worldwide. However, caution must be exercised when interpreting the data, recognizing the current limitations in the quality and coverage of cancer data, particularly in low- and middle-income countries. Our approach is not only to use the collected data but to work alongside national staff to improve local data quality, registry coverage, and analytical capacity. You can read more about our global efforts to help implement and develop population-based cancer registries through the Global Initiative for Cancer Registry Development (GICR), a multi-partner collaborative project, at the GICR website. The GCO is under continual development and the team will continually seek novel and informative ways of presenting global cancer data that link to our research activities investigating the extraordinary cancer transitions taking place worldwide. 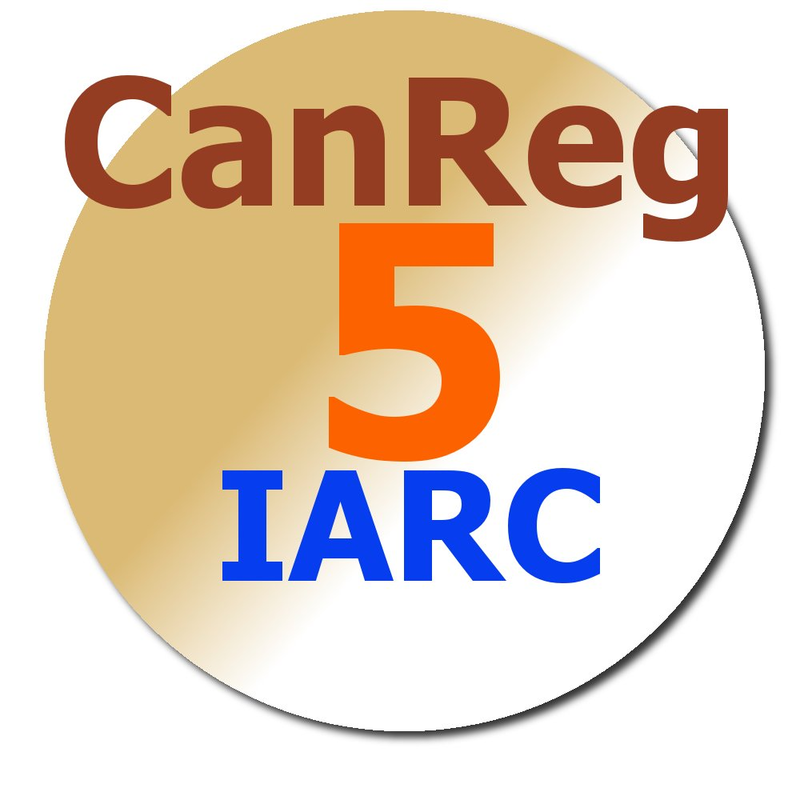 Please send any comments or queries regarding this website to the Section of Cancer Surveillance , International Agency for Research on Cancer, Lyon, France (csu@iarc.fr).